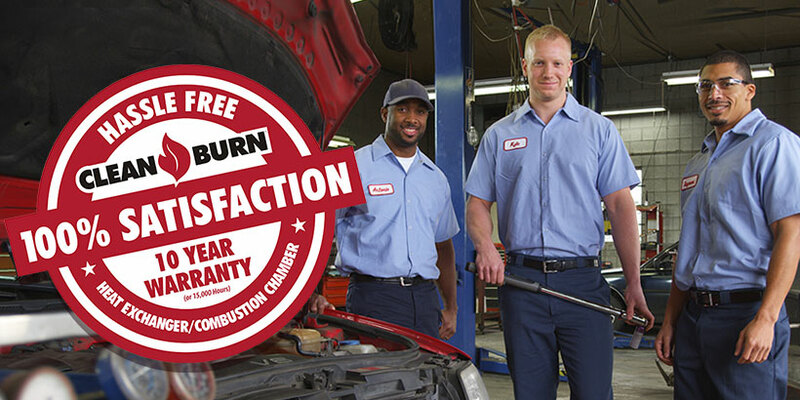 Clean Burn is #1 in so many ways. 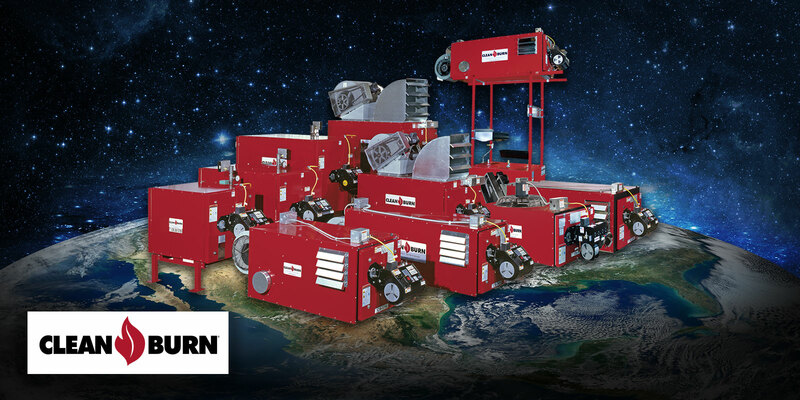 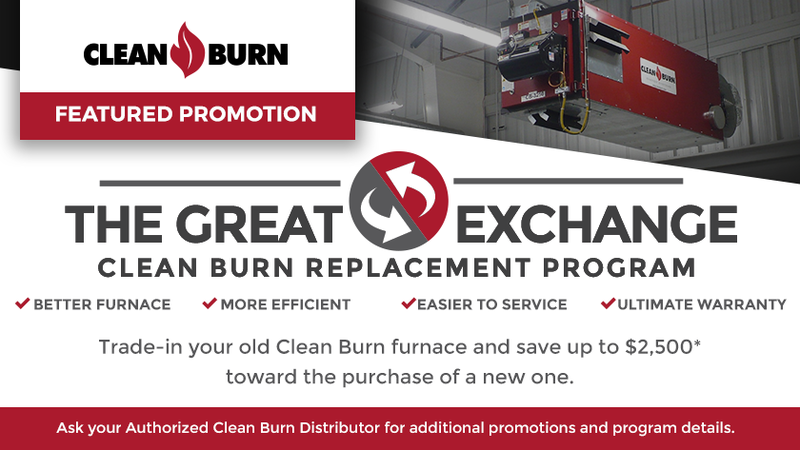 Clean Burn is the market leader in used oil fired furnaces and boilers, we are #1 in customer satisfaction and we are #1 offering the best warranty in the industry. 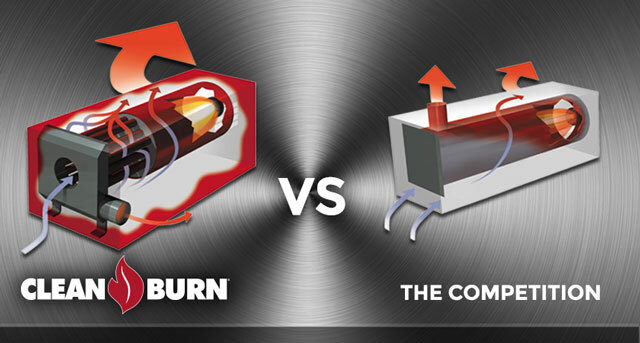 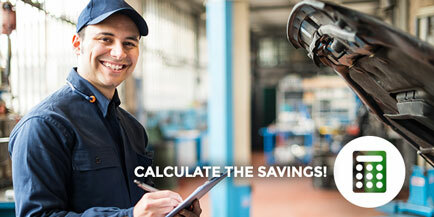 Clean Burn’s industry leading warranty provides the only no hassle, 100% replacement for your furnace heat exchanger/combustion chamber for 10 years or 15,000 hours; whichever comes first. 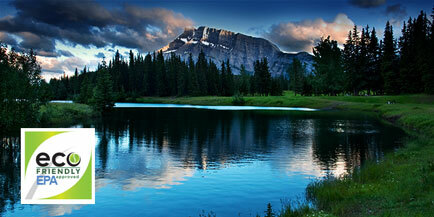 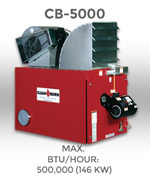 It is the only 100% unlimited warranty in the industry. 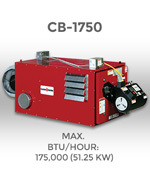 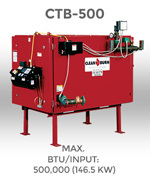 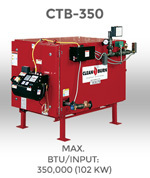 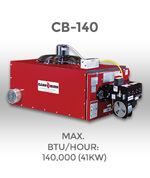 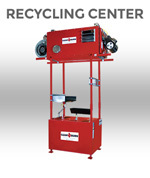 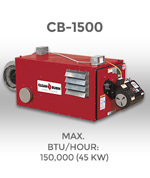 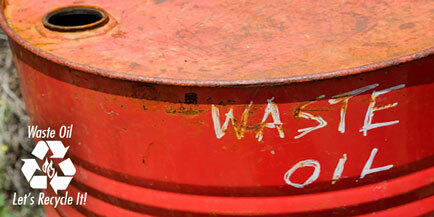 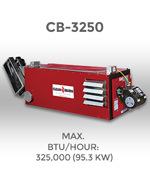 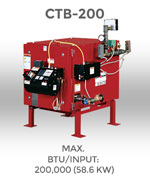 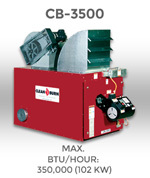 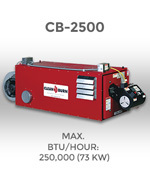 Contact your Clean Burn Distributor for more details.